In honor of National Drink Wine Day, we thought we&apos;d take a moment to celebrate the nine local wineries of the Lehigh Valley Wine Trail (LVWT). But really- who needs reason to celebrate with a glass of vino? Check out our five favorite reasons to opt for a local selection next time you need to pick up a bottle, or are looking to visit a winery. 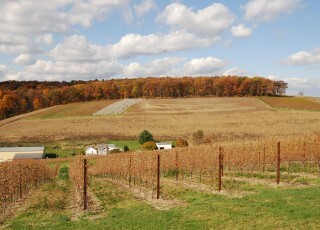 The Lehigh Valley is an official American Viticultural Area (AVA). Sounds fancy, huh? That&apos;s because it is. There are only about 230 AVAs in the nation, and all must adhere to strict regulations. In order for a winery to label itself as a member of an AVA, at least 85% of the grapes used must be grown within the demographic region laid out by the AVA. What does that mean? You&apos;re truly getting local products when you visit members of the Lehigh Valley Wine Trail. Great events take place all year round. From Wine on the Mountain to Nouveau Weekend, the LVWT hosts a number of events throughout the year where you can partake in tastings, food pairings, special releases, and more. Traditionally, six events are held each calendar year. All LVWT members produce a Chambourcin wine. The official grape of the LVWT, the Chambourcin (pronounced &apos;SHAM-boar-sin,&apos; in case you were wondering) grape is the only variety that is grown by all nine wineries. 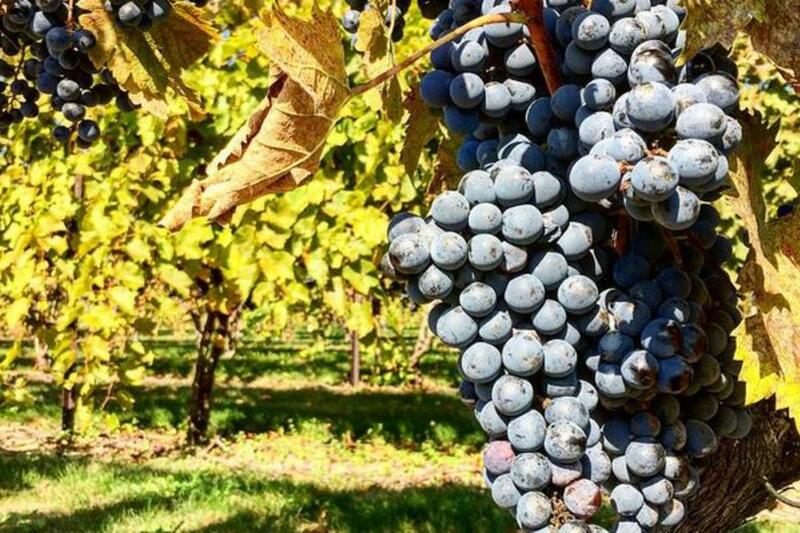 In Lehigh Valley alone, there are more than 40 acres of Chambourcin grapes which ferment into approximately 150,000 bottles of wine. The wineries celebrate this grape during the annual Chambourcin weekend in October. A visit to a vineyard provides stunning views. With some of the best scenery around, you&apos;ll definitely want to make your way to the actual locations of the nine wineries. Take in the rows of grape vines on a warm spring day while you sample varieties of wine. Many locations even host live music and other events on the weekends. Locally wineries produce award-winning products. With 10 Pennsylvania Governor’s Cups plus a slew of other awards under the belts, these wines are truly some of the best around. So what are you waiting for? Make it a point to visit stops along the Lehigh Valley Wine Trail this year. Cheers!